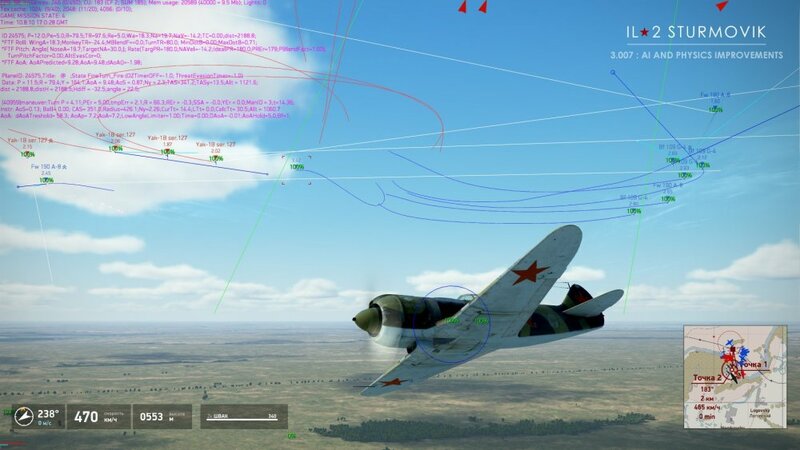 We just published another IL-2 Sturmovik update - 3.007. 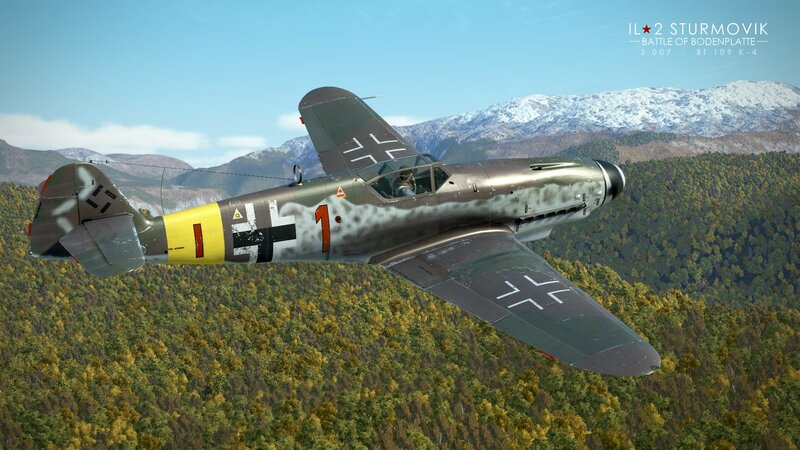 In this update, we release 4 new aircraft: P-47D-28 and Bf 109 K-4 for Bodenplatte and Sopwith Camel and Pfalz D.IIIa for Flying Circus. 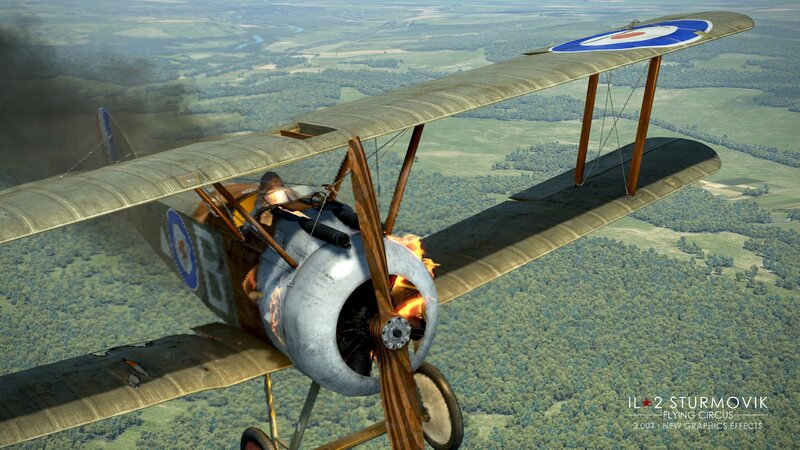 But of course, these planes aren't the only addition - the two months weren't spent in vain and we have added numerous improvements to the sim. First, as announced before, we're adding new mission types to the Career mode. Second, there are many fixes that should make the multiplayer experience smoother. Third, important changes in the game stats adjust the kill registering logic. 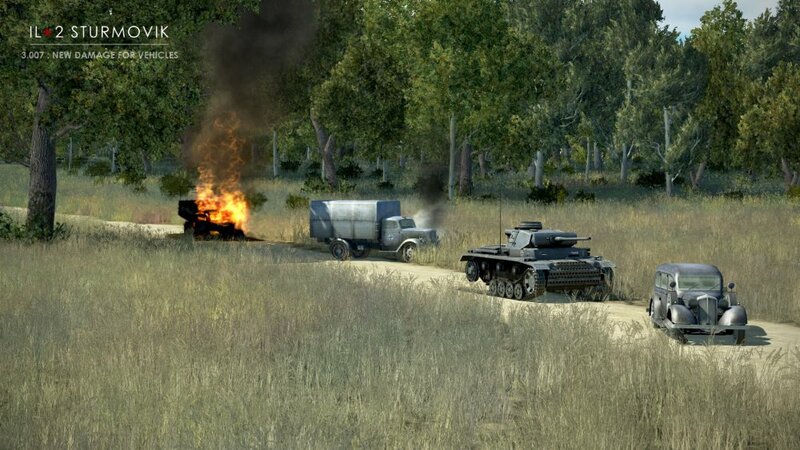 Fourth, the damage modeling of simple AI controlled vehicles is much more detailed now. Fifth, FM now takes into account the compressibility of the air at high speeds - this complex modeling was required for late war aircraft, but it works for any plane in our sim. 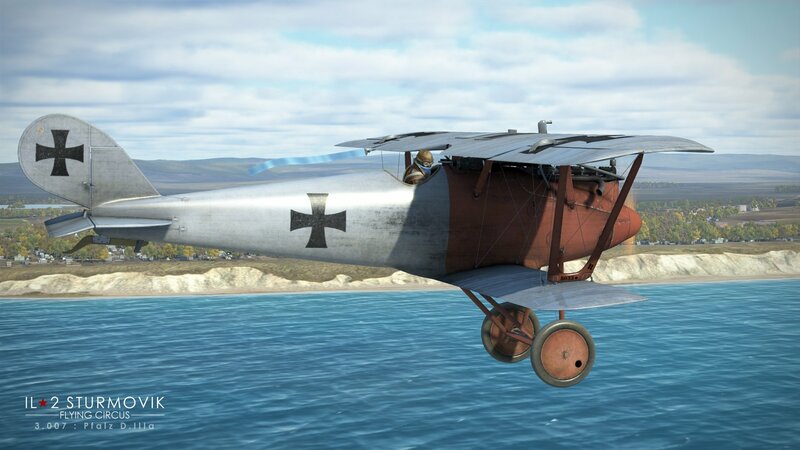 Sixth, pilot AI has been improved. 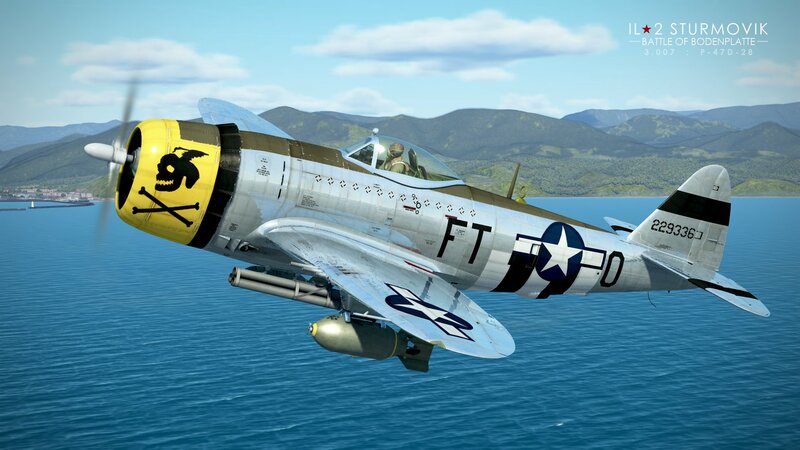 There are other numerous changes in graphics, user interface, physics and aircraft systems, etc. Our physics engine now includes the aerodynamic effect of air compressibility at high Mach numbers. Our lead engineer has done the hard work of adding this phenomenon to the simulation so we take another step forward in our physics engine. As it is well known when an aircraft’s speed approaches the speed of sound, many aerodynamic characteristics change; the drag increases a lot, the lift changes in a complicated way, the center of pressure and the aerodynamic center moves backward. All of these factors affect the maneuverability, the stability and controllability of the aircraft. When this happens the available G-load factor goes down, the turn rate decreases while the radius of the trajectory does up and when pulling hard the airplane enters a stall earlier. Some airplanes have a tendency to become unrecoverable while in a dive at extremely high speed. As we plan to have high-speed piston and jet airplanes in Bodenplatte we could not ignore this aerodynamic effect. 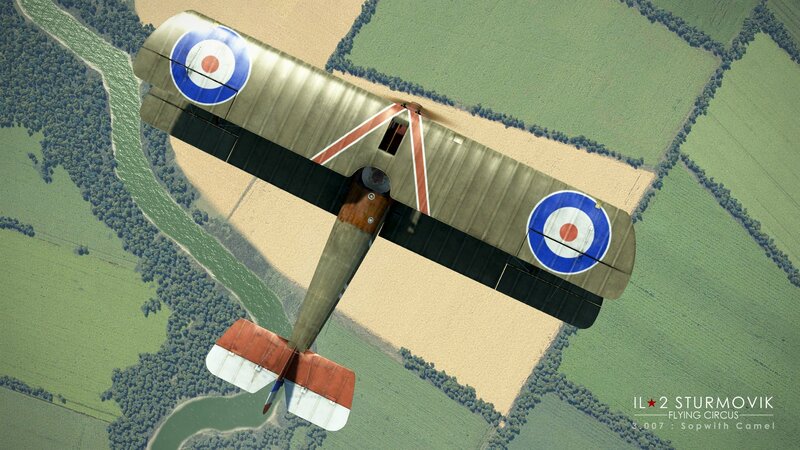 However, all airplanes in the Great Battles series now has this feature. So, dogfighting at high altitude and high speed is getting another step closer to reality. 101. 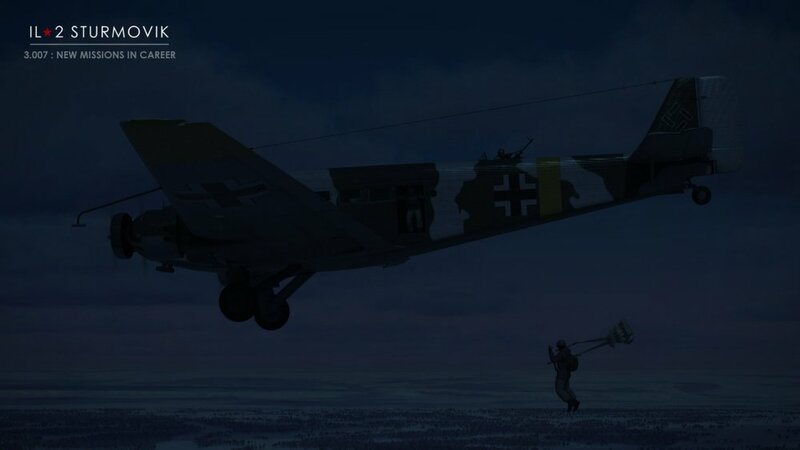 Rogue (enemy) Pe-2 won't appear while playing for USSR after January 16th in Stalingrad Career.